If you like well-written fantasy and humour, this is the book for you. Recommended to me by a children’s librarian, I laughed out loud several times, and yet it was also very sad too. 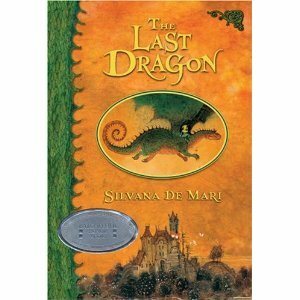 A familiar set-up – an elf, a dragon, an orphan, and a prophecy to save the world, but an original execution of this plot – which I thought was wonderful. As an adult science fiction/ fantasy fan, it was great to be surprised by children’s fantasy fiction. Delightful! It starts out with a wonderful story about the most illegal meal he’s ever had. A very angry cook wrote the iconoclastic Kitchen Confidential about the underbelly of the New York restaurant scene in the 1980s and 1990s, published in 2000. It made Anthony Bourdain a star. I loved that book. This is the follow-up. He’s older and wiser and less angry, or at least he’s more self-aware and philosophical about it. He writes the way he talks – which will be familiar if you’ve watched his TV show, No Reservations. This book is about how Kitchen Confidential utterly changed his life, opening up the world to him. He tells great stories, in a wry and humourous tone, and I was only sorry that the book ended – I would’ve been happy to keep reading. *Cancelling a credit card isn’t always enough – you need to check your credit score to be totally sure. Ask for written confirmation from the bank that the account has been closed. *Written requests for your credit score cost nothing. It is free once per year. * You can save a lot of money on your mortgage by switching from a monthly payment to an accelerated weekly payment. *I was not convinced by her arguments in favour of life insurance – I think that life insurance is only for people with dependents – and I don’t have any of those. But I’ll be looking into critical illness insurance. *I need a will. I know it. And I should probably have a lawyer do it. You can probably find things in this book that you didn’t know about money, budgeting, insurance, and getting yourself out of debt. Very useful. Welcome to the SPL Book Blog. I am Jen, your moderator. 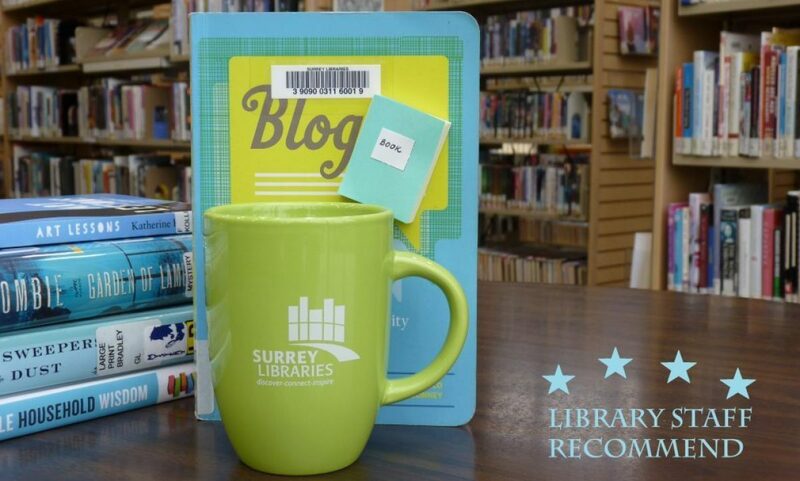 In this blog, you will find short but sweet book reviews by the staff at the Surrey Public Library. We want to convince you to read the books that we love. Author MariyaPosted on June 29, 2010 July 13, 2010 Categories UncategorizedLeave a comment on Welcome!